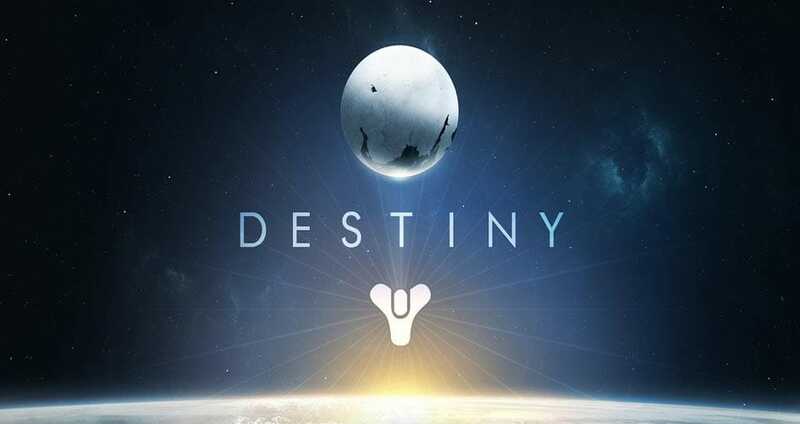 The Destiny servers are now officially not available on PS4, Xbox One, and older generation consoles. Bungie confirmed this news within the last hour after a tweet, which basically explained the server updates to Destiny “are in progress”. This means you won’t be able to play Destiny right now, but the developers have featured a few videos in regard to the Iron Banner event starting once Destiny servers are live again. This will also include patch 1.0.2.1 as well. You can see the official statement by Bungie within the tweet below. This just highlights the fact that Destiny servers are not available right now. Updates to Destiny are in progress. You can’t play right now, but your sacrifice will benefit Guardians who have seen connections issues. The other tweet can be seen below that include a video of a few games within the “Iron (“eye-run”) Banner”. If you are having any other problems not related to the server downtime, then you can leave a status report on our dedicated Destiny problem page.